Mitsubishi Outlander PHEV Review 2019 | What Car? 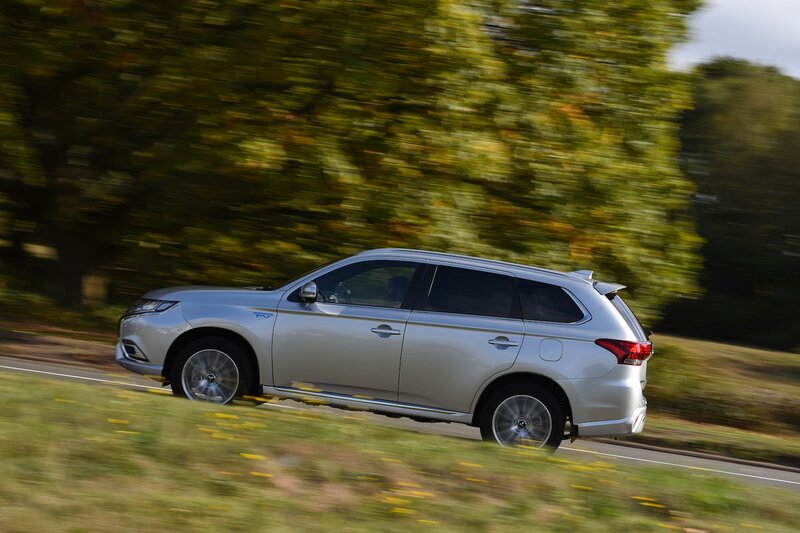 The Mitsubishi Outlander PHEV is a company car tax marvel. 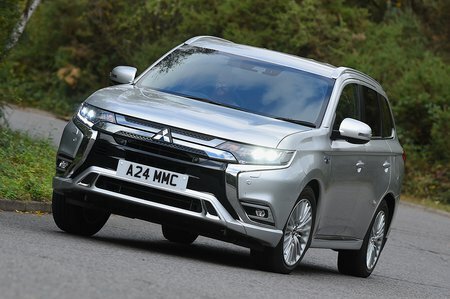 Although it’s based on the regular diesel-engined version of the Outlander, this PHEV model is a petrol-electric plug-in hybrid, bringing low CO2 emissions to result in a low benefit-in-kind car tax bracket. Essentially, it can be driven by the naturally aspirated 2.4-litre petrol engine, by the electric motors and batteries alone, or a combination of the two. Those batteries can be charged on the move by the petrol engine, or the car can be plugged into the mains to charge overnight. As a result, against conventionally powered rivals such as the Skoda Kodiaq, Peugeot 5008 and Seat Tarraco, the Outlander PHEV will potentially save company car taxpayers thousands of pounds in tax payments. And because it can run on pure electric power, many will be able to travel to work and back after an overnight charge, using no petrol at all; the car is rated under the WLTP testing cycle as being able to travel 28 miles on pure electricity alone and should be able to return an incredible 139mpg in mixed use. So, is it worth considering over its conventionally powered rivals? Read on over the next few pages to get our in-depth impressions. And if you do indeed fancy an Outlander PHEV, check out our New Car Buying pages to find some tempting offers.